This October I’m enjoying New England’s magnificent fall color. However, I’m also missing Berlin’s Festival of Lights, which runs from October 9 – 20th. This annual event is one of the largest illumination festivals in the world and transforms some of Berlin’s most famous landmarks into lighting works of art. I love riding my bike through the streets and taking in the festive atmosphere and wondrous installations. 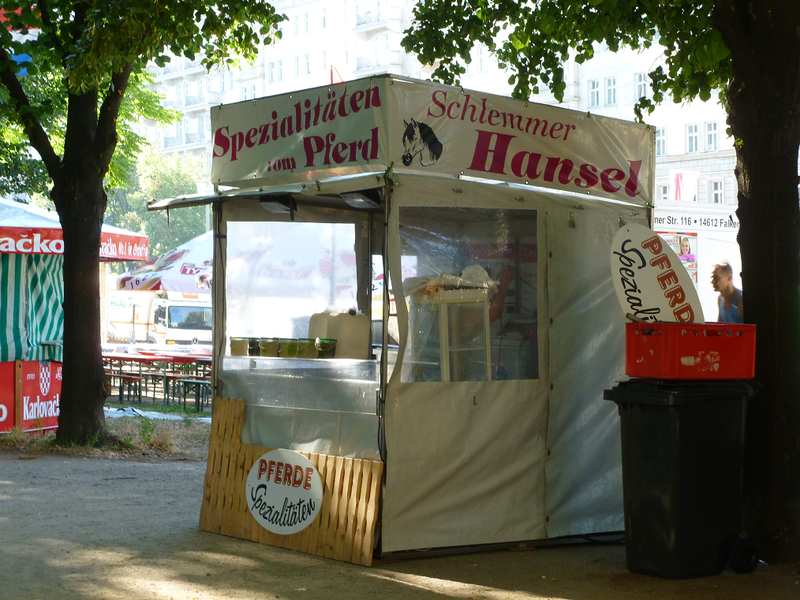 It’s definitely a Berlin experience. On July 20th, Germany observed the 69th anniversary of the most famous assassination attempt on Hitler. 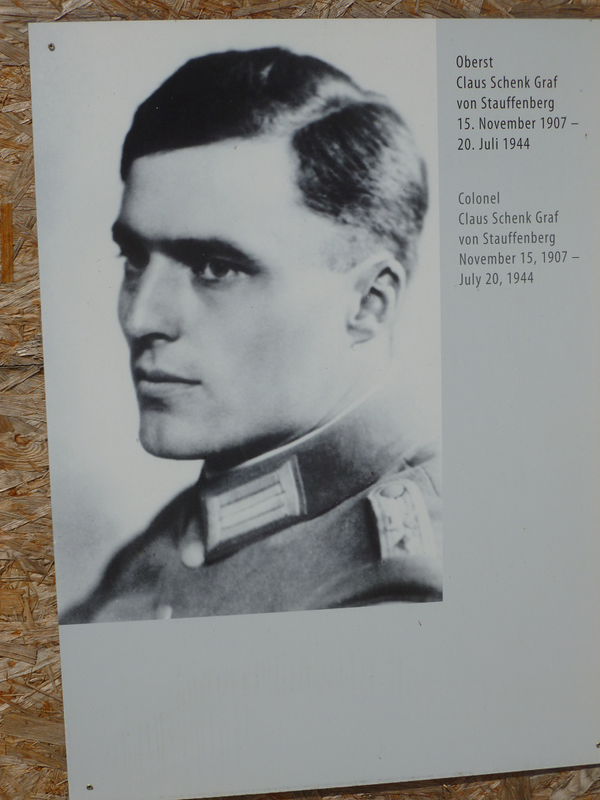 The plot known as Operation Valkyrie was organized and carried out by German military officers, the most well-known being Claus Schenk Graf von Stauffenberg. (The event is depicted in a somewhat realistic movie starring Tom Cruise). 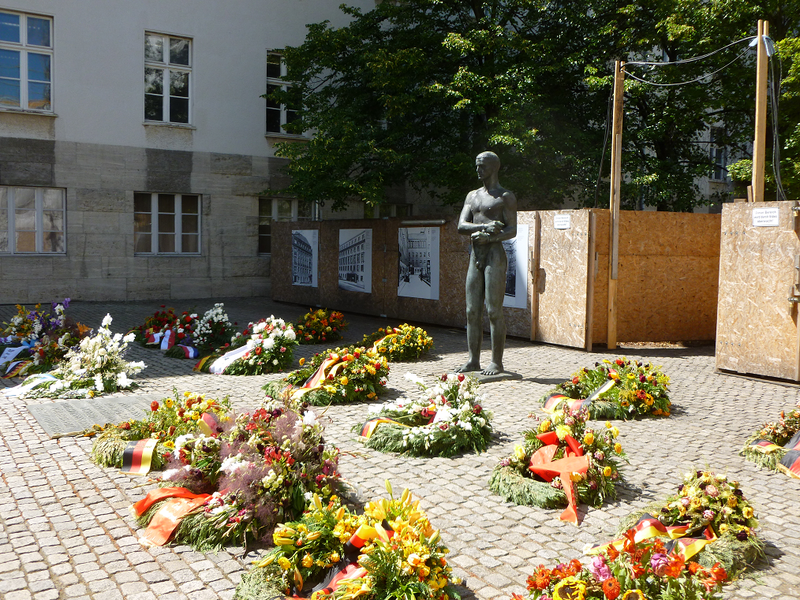 Today, Stauffenberg is seen as symbol of courage and freedom. 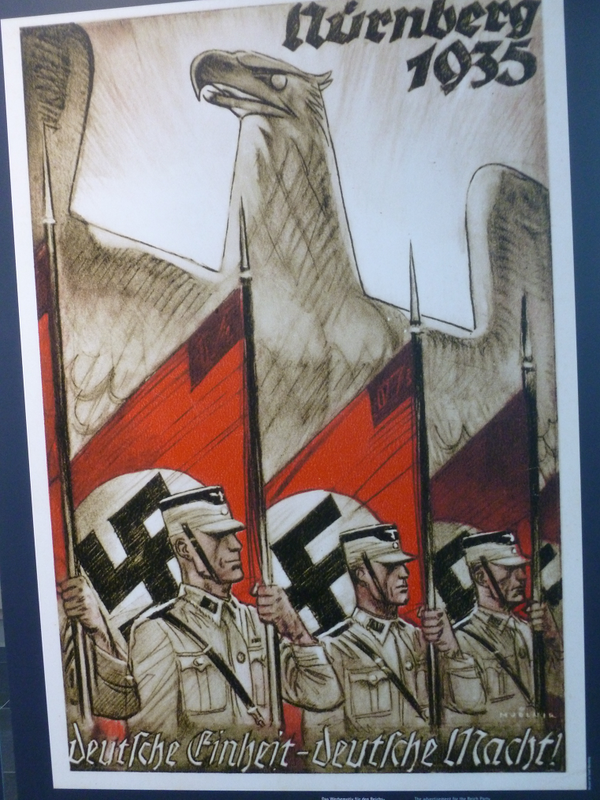 If the July 20th plot had been successful, Germany would have surrendered earlier and thousands of lives spared. 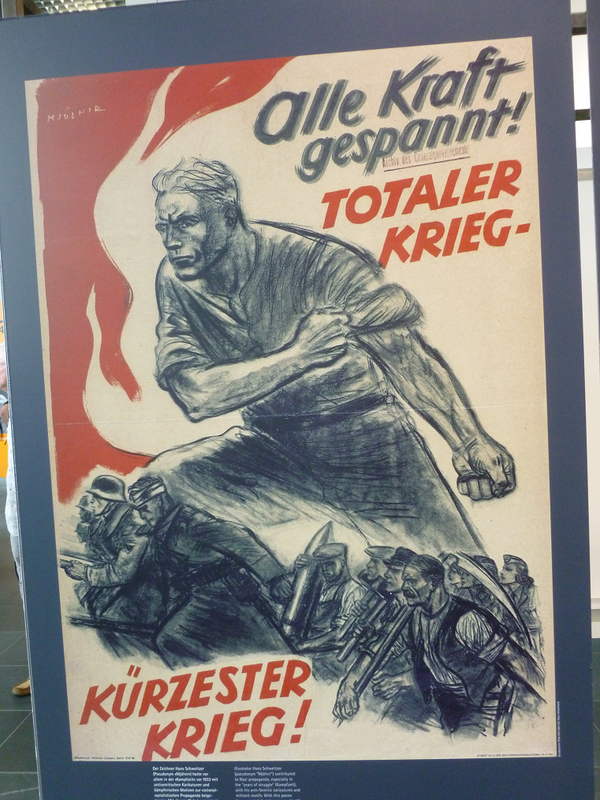 As it was, Hitler’s policy of total war resulted in the ultimate destruction and division of Germany. 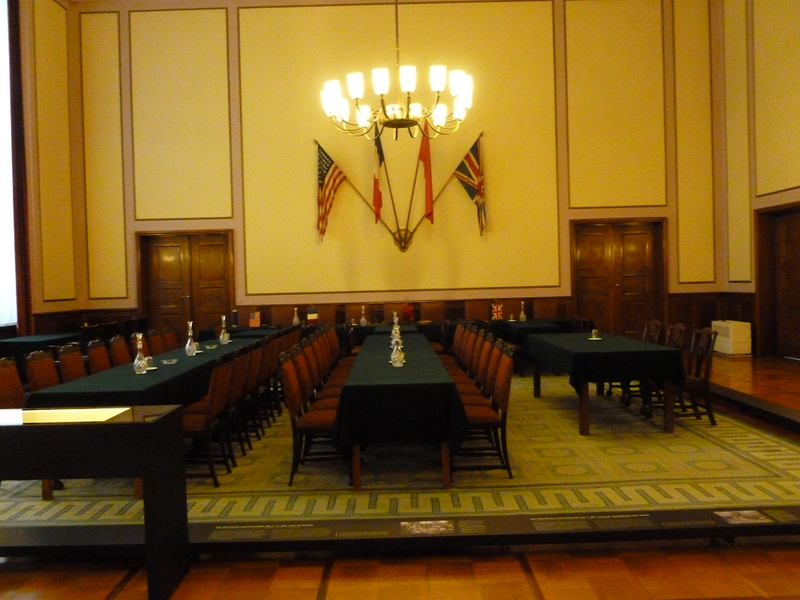 Visitors can visit the Memorial to German Resistance and see the location where Stauffenberg and other members of the assassination plot were executed. 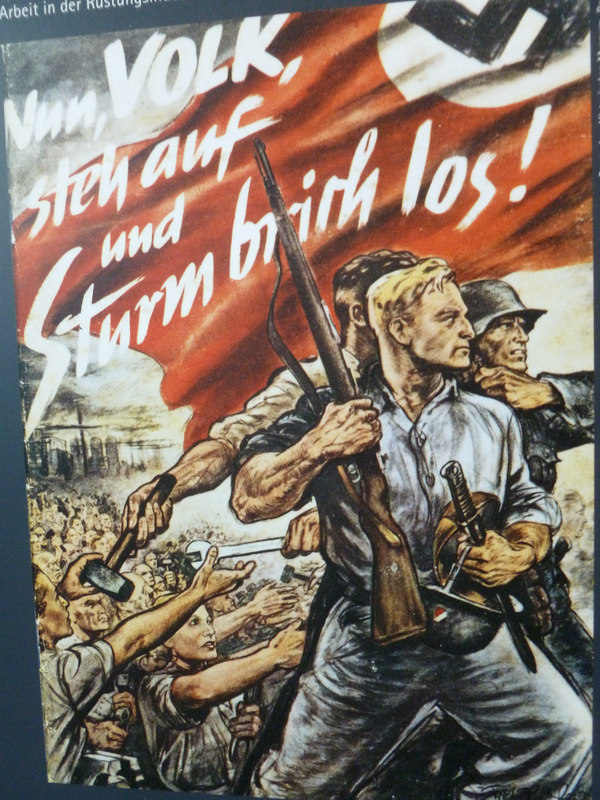 The Topography of Terror Documentation Center is currently showing an exhibition entitled Zwischen den Zeilen? Zeitungspresse als NS-Machtinstrument (Between the Lines? The Press as an Instrument of Nazi Power). 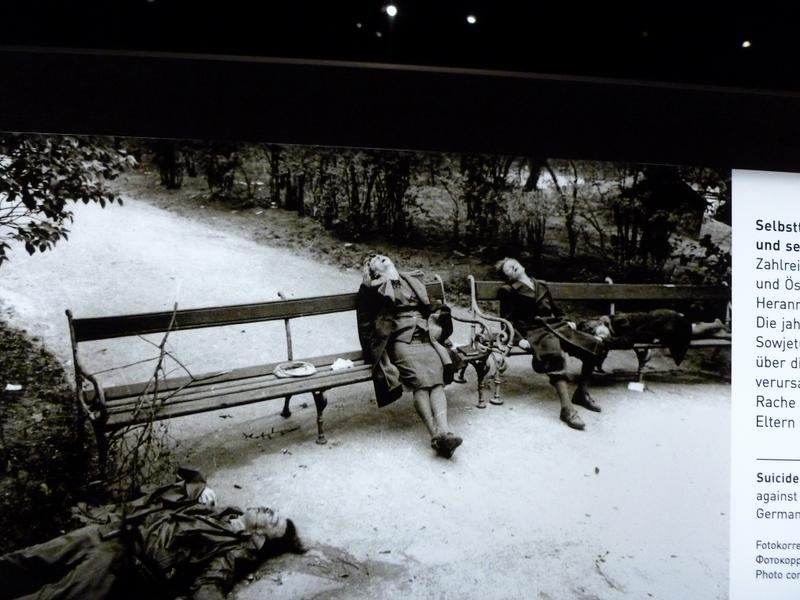 Using actual photographs, newspapers, posters, and magazines, the exhibition illustrates the power of the press in manipulating public perception. 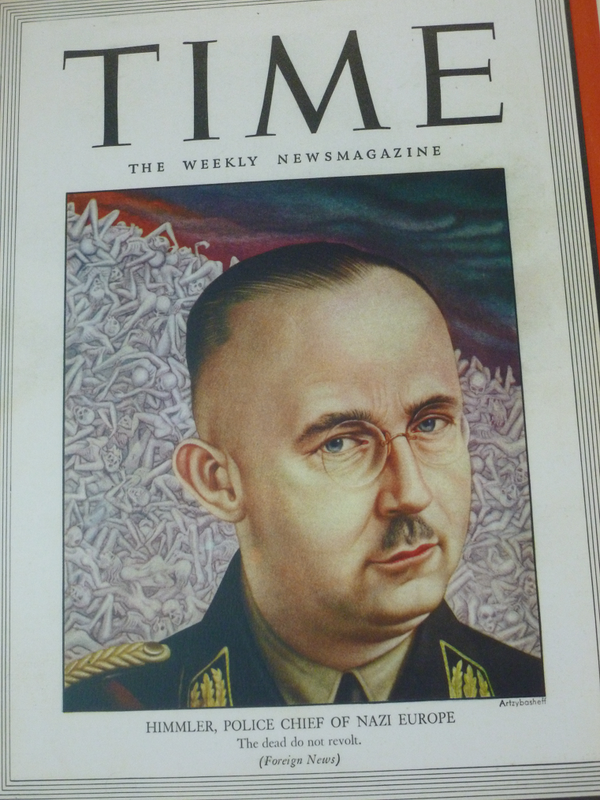 The Nazis recognized the power of the press and quickly made it an arm of government. 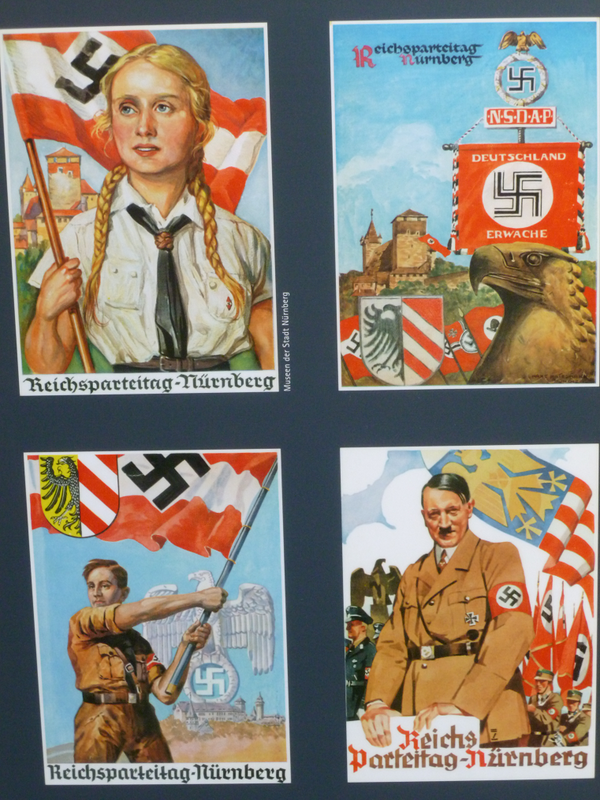 By disseminating propaganda as news and censoring critical information, the Nazis became masters at promoting their own agenda. 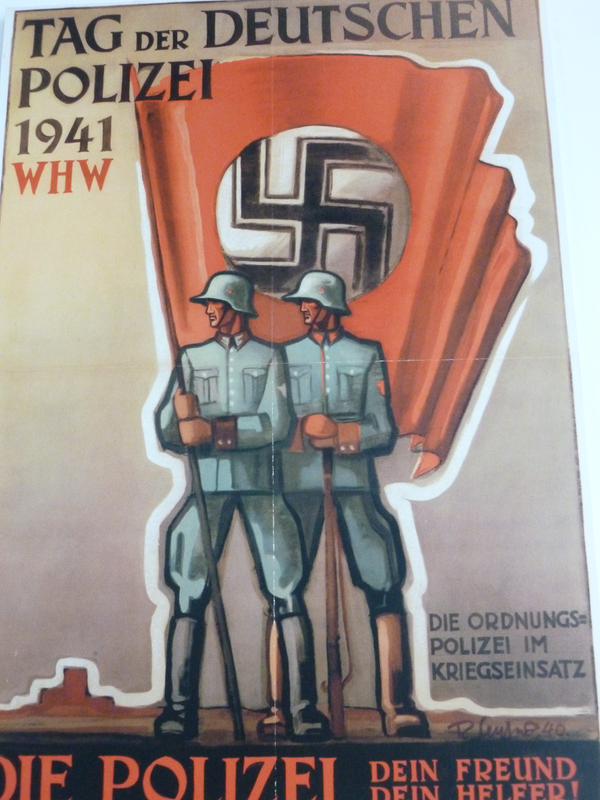 Nazi propaganda was used to create unanimous support for the Nazi regime. 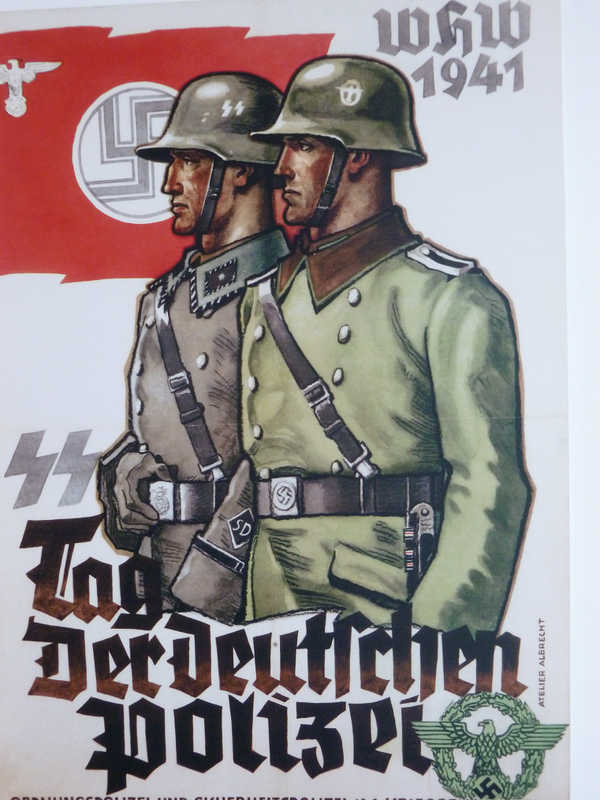 It focused on aggrandizing Hitler’s image, dehumanizing enemies of the Reich (namely Jews, Gypsies, Eastern Europeans), and establishing the superiority of the German race. Instead of being an independent voice, the press bolstered the Nazi regime and helped justify the purge of Jews from Germany. 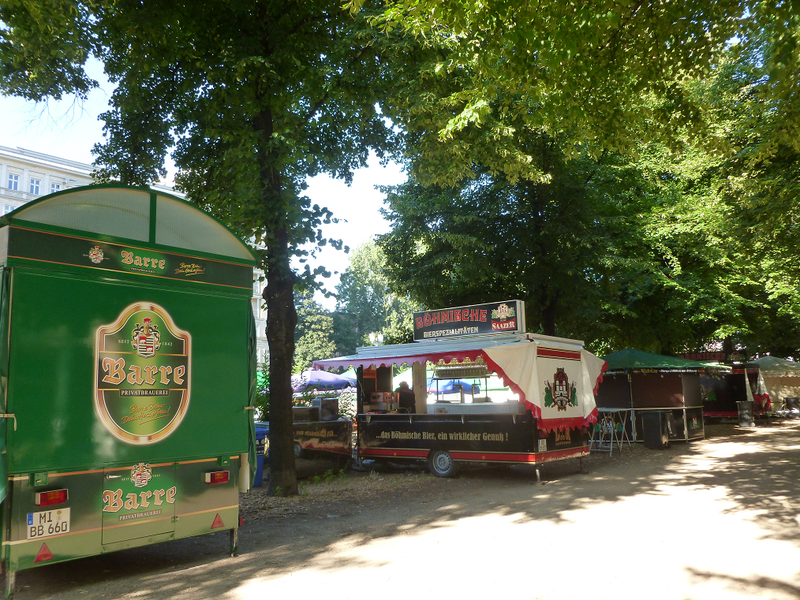 Berlin’s International Beer Festival is taking place this weekend (August 2nd-4th, 2013) in Friedrichshain. About 320 breweries from 86 countries will present more than 2,000 beer specialties. The festival claims to be the longest Beer Garden in the world, and it’s free. Festival organizers are anticipating 800,000 visitors. 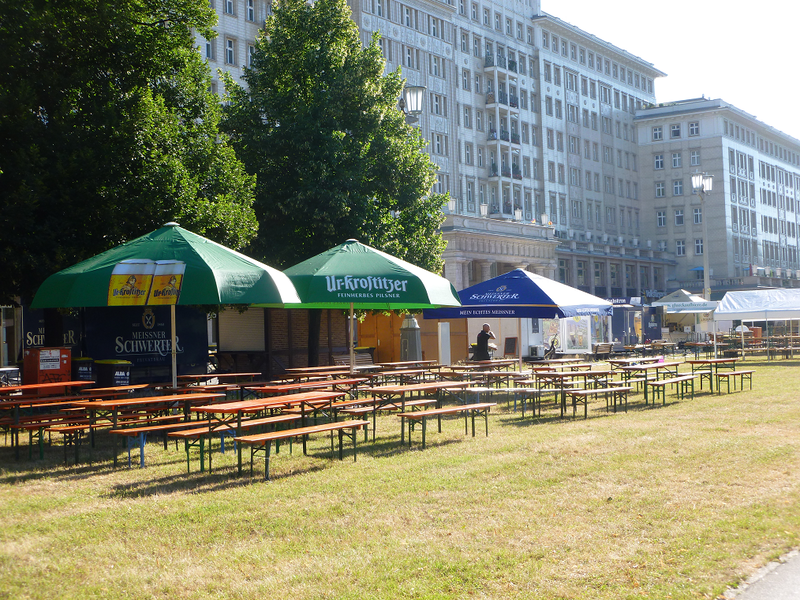 The mile-long event will be held along Karl-Marx-Allee between Strausberger Platz and Frankfurter Tor. Luckily, I live a few minutes away by foot and can sample without the need for a designated driver. I spend a lot of time in museums, probably more than the average person. And, while a museum can be a place of rest and reprieve while traveling, it can also be fatiguing. Most tourists want to see everything, but overdoing a museum can be counterproductive. In Berlin, visiting and appreciating all of the city’s great museums is impossible, especially during a single visit. If you’re in Berlin for just three to five days, then select two or three museums that are appealing you. Don’t visit a museum because it’s a “must see.” If you’re not interested in fine art, don’t go to the Alte Nationalgalerie, and if the ancient world is unappealing, then bypass the Pergamon. These days, I focus on the smaller museums. And, if I visit a large museum, I select a particular gallery and concentrate on just a few paintings or sculptures. I limit my visits to about an hour. After an hour, my attention wanders, and I simply can’t enjoy the exhibits. 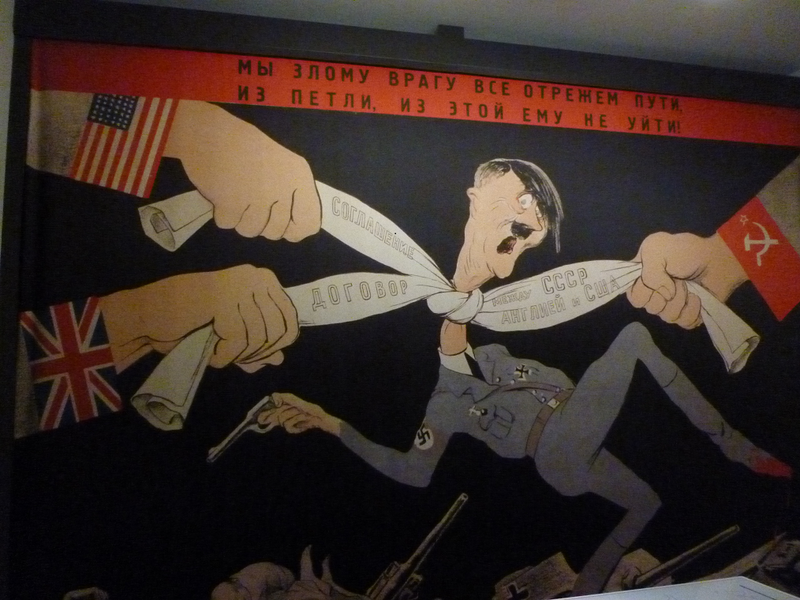 One museum I enjoy is the German-Russian Museum (Deutsch-Russisches Museum). 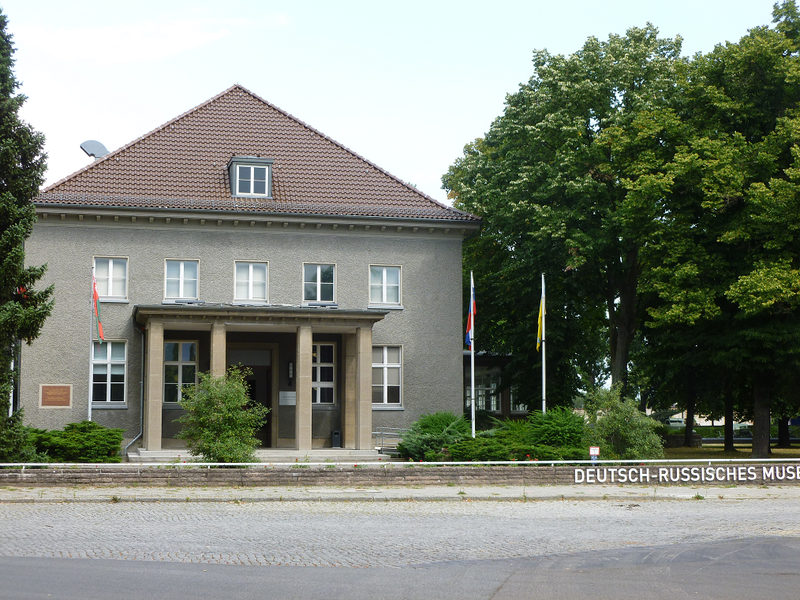 Situated in the leafy suburb of Karlshorst, this small intimate museum is housed in the building where the second World War in Europe officially ended. suicide as the Red Army approached. 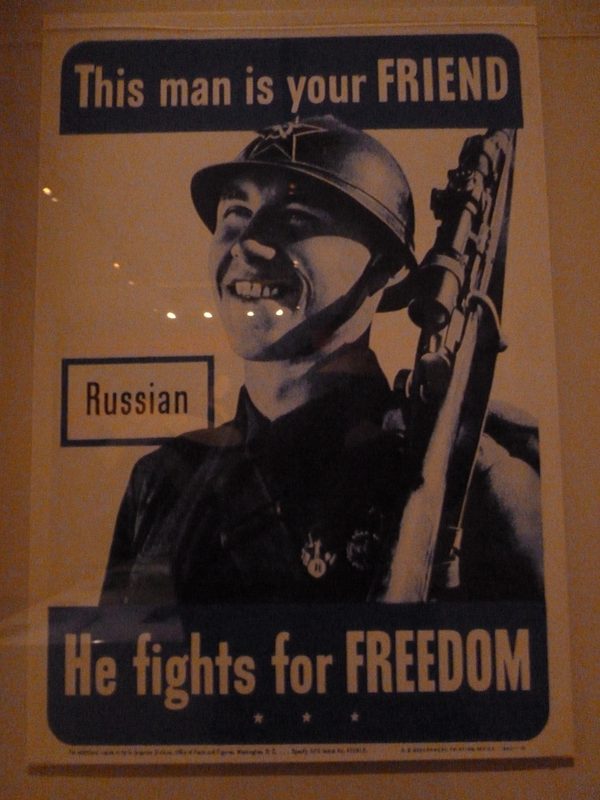 The museum documents the war on the Eastern Front, the daily life of the average Soviet citizen during the war, and the lasting effects of the war on Russia and Germany. The audio installations located throughout the museum are particularly moving. 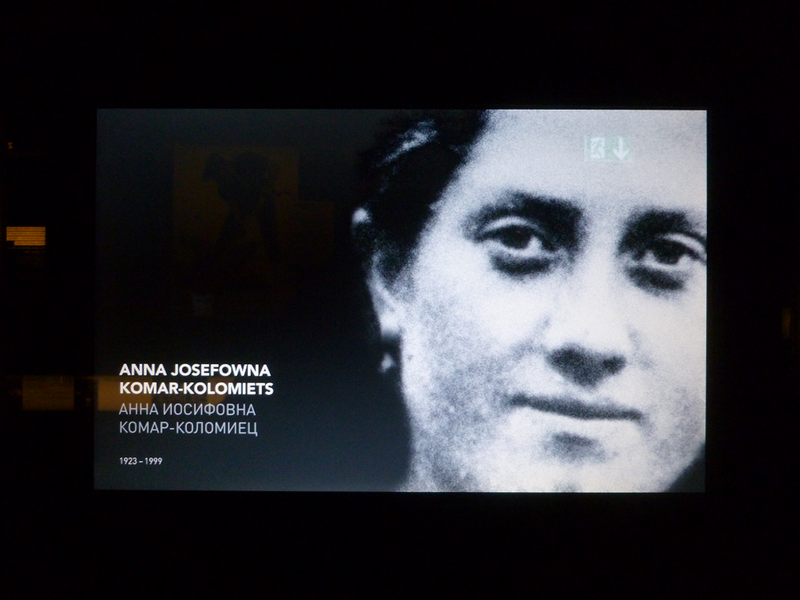 They chronicle the experiences of those who suffered under the Nazis. If WWII is an interest of yours, then don’t miss this place. Logistics: Getting to the museum can be difficult. I recommend taking U-Bahn(U5) to the Tierpark station or S-Bahn(S3) to the Karlshorst station and then taking bus 296 to the Museum. The museum is free and is closed on Monday.